Painter. Graduated with a degree in Fine Art and MFA from the Complutense University of Madrid. He also completed a postgraduate course at Hochschule für bildende Künste, Hamburg. His work has been exhibited in several countries around the world. He has received numerous distinctions at different events and competitions, including, The Fulbright scholarship for develope his independent research in New York, and the Art Residency in the Royal Academy of Spain in Rome. His approach sets off on the relationship established between the pictorial tradition and new technologies and its representation and gaze of a gradually more digitalized world. 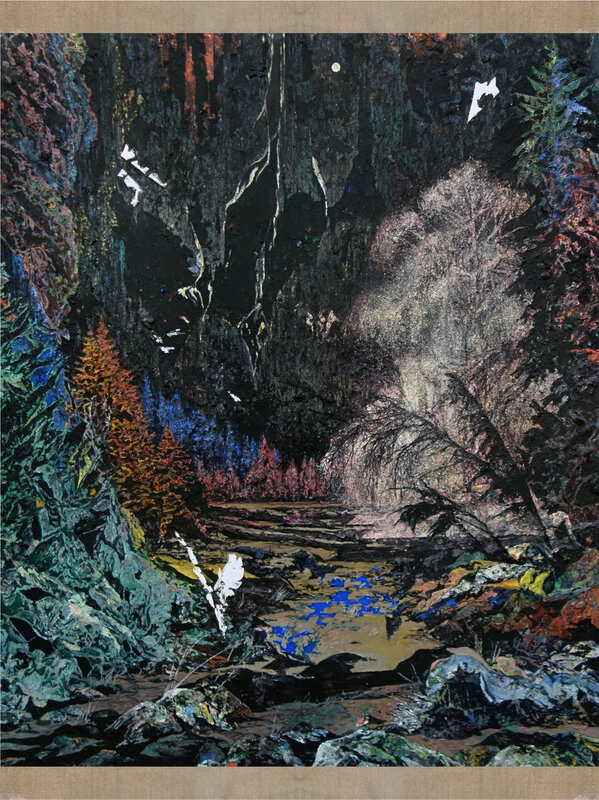 Through painting, his work opens a space to ponder on the different ways we relate to our environment. 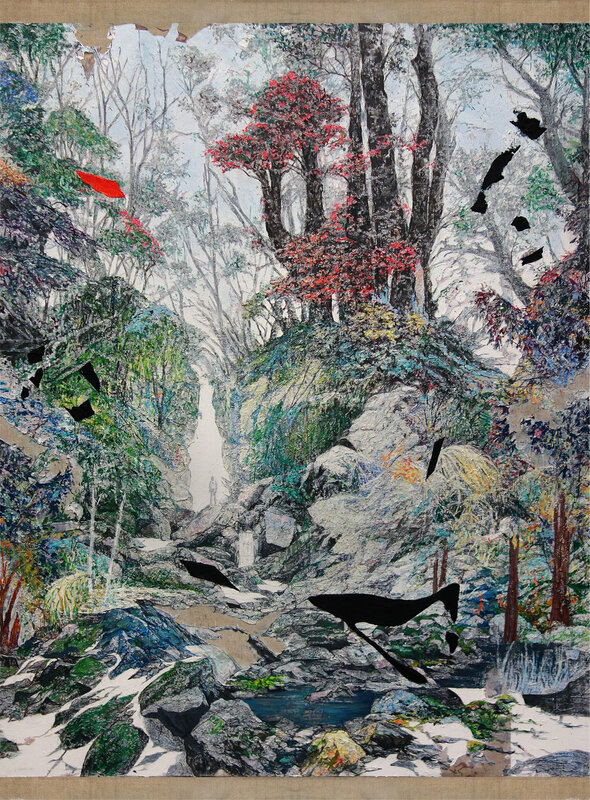 He explore a landscape’s conception as a cultural construction result of a use of broadcasted imagery.